XIAMEN NEWLIGHT ENERGY CO.,LIMITED is an overseas Dept for TP-SOLAR, located in Xiamen city which is a tourism nice place. we focus on renewable energy which is dedicating at solar and LED lighting products, we have 10 pieces flexible solar panel laminated machine,8 pieces LED lamp assemble lines,high technique test equipment, strong sales team,good maintenance service. According to customers requirements, We do good quality and unique design to meet their needs. 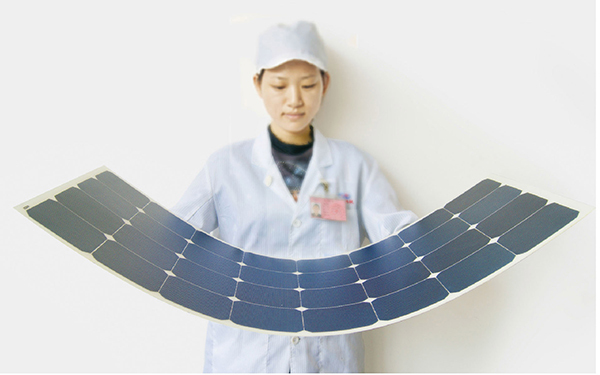 FOR other applications, solar power system, solar roof system etc. we are consistently creating the products which are innovative, practical, durable,competitive price. Our products have sold to all over of the world, Middle America CARIBBEAN Countries, European, South&North America,Australia, middle east area and Asia. we are looking for local distributor, promoting our solar and LED products which are on the way of sustainability, energy-saving, environment-friendly to light up your life.